Event Description : EXHIBITION : Tasveer presents "The Palaces of Memory" by the award-winning British photographer, Stuart Freedman. The Palaces of Memory presents a selection of photographs by the award-winning British photographer, Stuart Freedman, that offers a unique perspective and intimate journey across India through the institution of the Indian Coffee House. 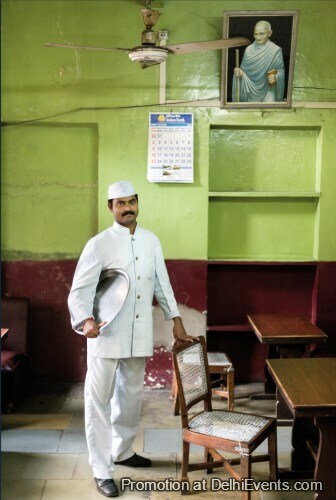 Taken between 2010 and 2013, the images feature some of the most iconic Coffee Houses across the country and serve to highlight that the faded grandeur of these once-thriving cafes that are a familiar but distant echo of our colonial heritage and past.